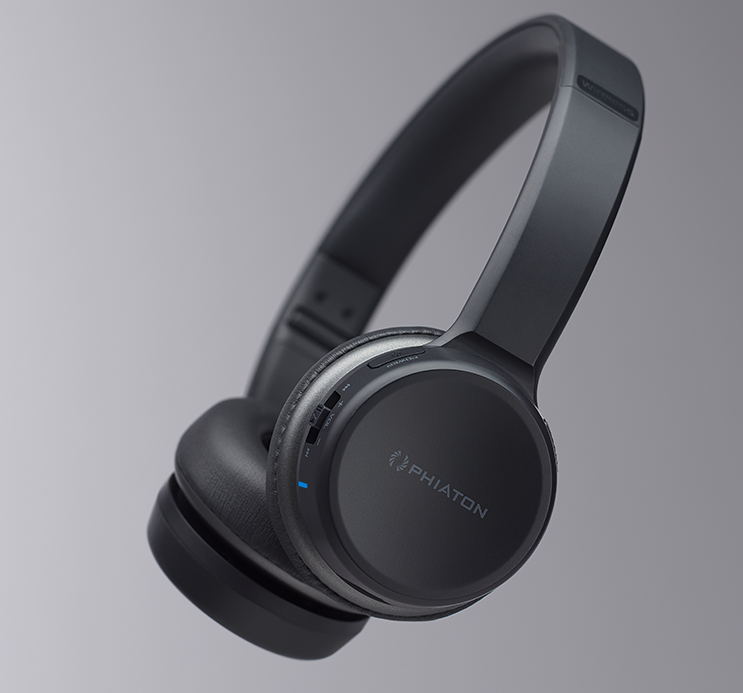 Designer brand Phiaton has developed a reputation for premium headphones and earphones with high-quality sound to match their good looks. Unless you can find a good deal, the products are usually out of reach for most people due to the prohibitive price points. That's where the BT 390 comes in. 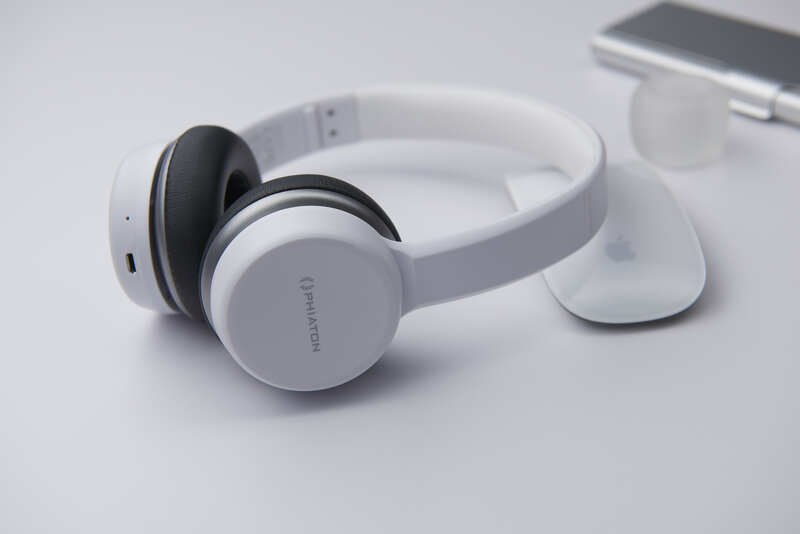 These brand new on-ear headphones are designed to bring the brand a new group of followers, enticing them with a much more affordable $79 price tag. Just as the audience is different this time around, so is the function. Phiaton intends the BT 390 to be used in transit. They're foldable for easy portability, and they're also wireless. This is important as wires can cause all sorts of problems during a busy daily commute. Connectivity is handled by Bluetooth 4.1, and you can expect impressive battery life allowing for up to 30 hours of non-stop playback. 40mm drivers and oversized Neodymium magnets combine to deliver crisp highs and rich lows, as well as a strong sound stage. Ear and head padding make the BT 390 comfortable to wear for long periods, like when on a flight, and their compact size means they can be folded and hidden away when necessary. 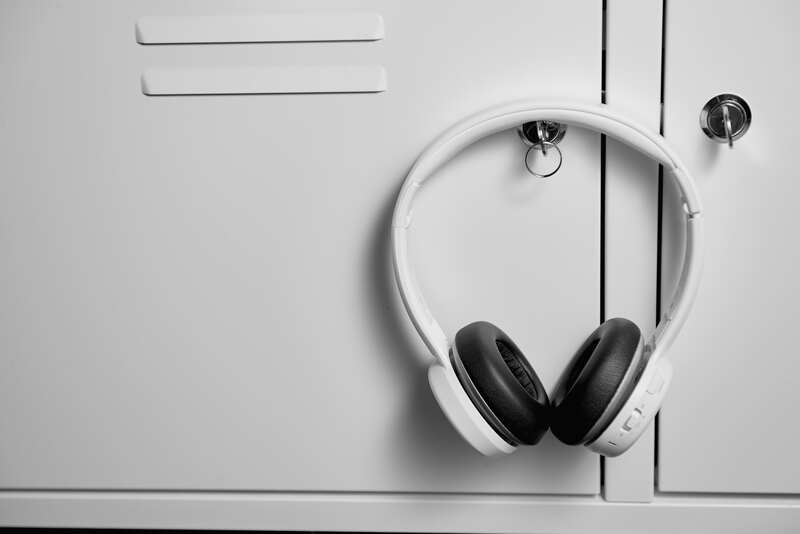 Multifunction buttons on the ear cups allow for convenient playback control while wearing, and a built-in microphone enables phone calls and voice commands. 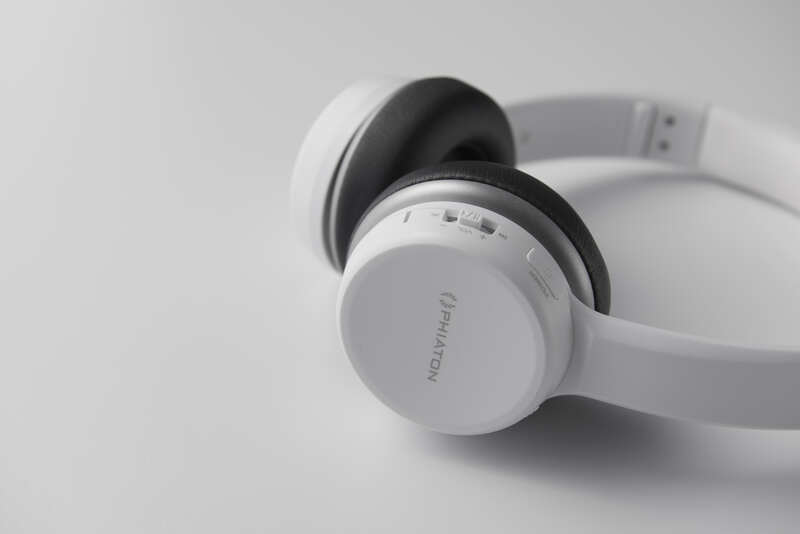 Multipoint technology means you can connect these headphones to more than one device at a time, and Everplay-X allows you to plug in with a 3.5mm jack should the battery run out. It will be interesting to see how Phiaton's budget entry compares to others in the same space – it seems as though they have the specs to be competitive. They'll shortly be available to purchase from Amazon for just $79.